Shampoo formulated to guarantee the best results in terms of washing, softness and nourishment. The organic extracts from the Linseed, Almond, Sunflower and Coconut have a powerful restorative and elasticising effect, nourishing the hair deeply. They are joined by an anti free-radical action from the polyphenol rich Vitamin E and Hydrolysed Quinoa. The organic extracts from Millet and Oat complete the action providing hair with correct hydration. Instructions: Spread the desired quantity on wet hair and massage. Leave for two minutes, then rinse carefully. Ingredients: Aqua [Water] (Eau), Sodium cocoyl sarcosinate, Cocamidopropyl hydroxysultaine, Ammonium lauryl sulfate, Linum usitatissimum (Linseed) seed extract (*), Prunus amygdalus dulcis (Sweet almond) fruit extract (*), Avena sativa (Oat) kernel extract (*), Panicum miliaceum (Millet) seed extract (*), Helianthus annuus (Sunflower) seed extract (*), Cocos nucifera (Coconut) fruit extract (*), Hydrolyzed quinoa, Tocopherol, Maris sal, Glycerin, Behenamidopropyl dimethylamine, Lactic acid, Benzyl alcohol, Parfum [Fragrance], Benzoic acid, Dehydroacetic acid, Sodium benzoate, Coumarin. Insuperabile! Migliore di tantissime marche professionali che costano anche di più! Profumo delicato, lascia i capelli morbidi e con poco li sgrassa e li ravviva! Shampoo specially formulated to guarantee absolute cleansing, leaving hair soft and shiny. 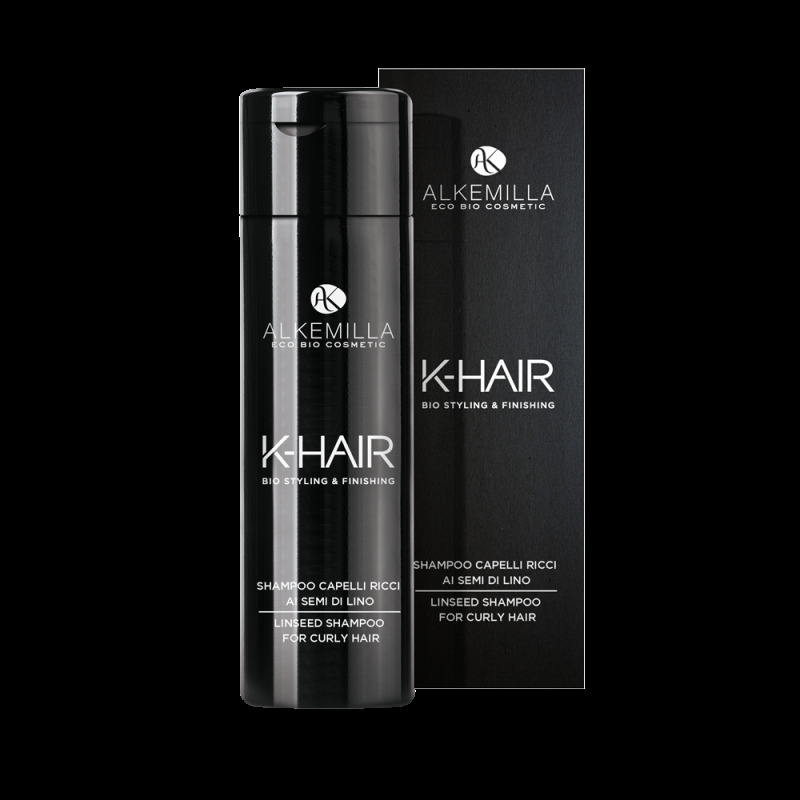 Shampoo specially formulated to guarantee absolute cleansing, leaving hair soft and full-bodied.